Many non-athletes — and even a few actual jocks — are guilty of either rushing through their warm-up stretching, or skipping the cool-down moves after the workout. Yet, along with cardio and strength-training, stretching also delivers significant health benefits beyond increased flexibility. You probably already know that stretching can extend your overall range of motion, while also elasticizing your muscles and enhancing coordination. But those improvements, in turn, bring about other health benefits. 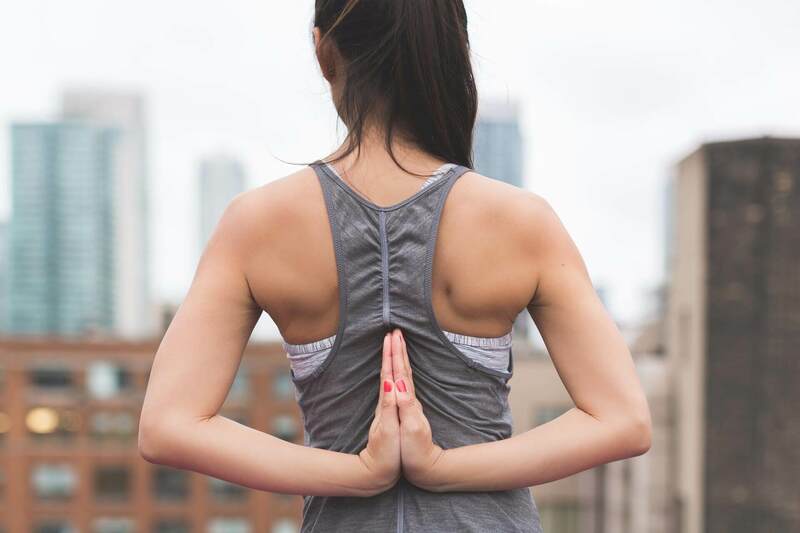 We can discuss more of these during your visit, but in the meantime here are some of the frequently-overlooked benefits of stretching. The most obvious benefit of a decrease in muscular tension is, of course, that your pain and discomfort is greatly lessened. That alone is a smart reason to add more stretching into your life, because relaxing those contracted muscles will instantly make you feel physically better. There’s an emotional component to “de-knotting” your muscles, as well. You’ll literally feel as if a weight has been lifted from your shoulders, which can’t help but lift your mood. Optimism is also restored because relaxed muscles allow all-important endorphins to flow, which banishes pessimism — and that dreaded midday fatigue. This is why a “work” stretching routine can be extremely helpful around 3:00 pm. In terms of your muscle groups, stretching keeps the muscles supporting your spine lengthened and in perfect position. This proper alignment improves posture, and usually reduces incidences of neck and back pain. If any of these health issues sound familiar to you, please call Reneu Sport + Health today. We’ll work together to put together the stretching routine that’s best for you!